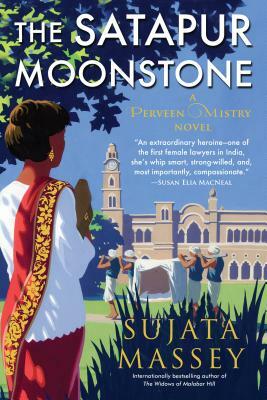 Sujata Massey was born in England to parents from India and Germany, grew up in St. Paul, Minnesota, and lives in Baltimore, Maryland. She was a features reporter for the Baltimore Evening Sun before becoming a full-time novelist. Her novels have won the Agatha and Macavity awards and been finalists for the Edgar, Anthony, and Mary Higgins Clark prizes. The first Perveen Mistry novel, The Widows of Malabar Hill, was an international bestseller. Visit her website at sujatamassey.com.